We’re excited to announce that an early beta for Gravity Forms eCommerce Fields is now available for Gravity Perks license holders. You can install the new plugin directly from the “Manage Perks” page in your WordPress admin. 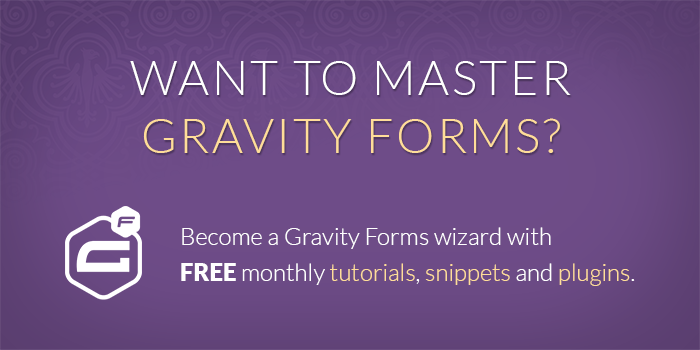 This is a powerhouse plugin packed with a ton of new, eCommerce-focused features for Gravity Forms. Here’s a list of the top new features. 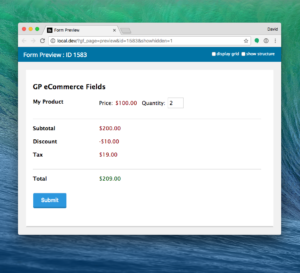 New Discount, Tax, and Subtotal fields allow you to create advanced eCommerce forms. New Tax field calculates and applies percentage discount based on the total or a specific products. New Discount field applies flat or percentage discount to the total or specific products. Use conditional logic to only apply the discount when certain conditions are met. 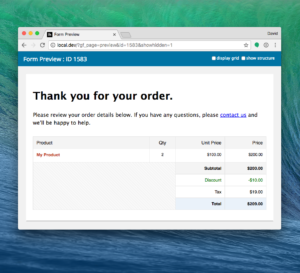 Help your users better understand their orders; show the subtotal before shipping, coupons and taxes have been applied. The Coupons and Shipping fields have been improved to better integrate with Subtotals, Discounts and Taxes. Make custom calculations based on the subtotal or coupon and discount amounts with Gravity Forms’ calculation feature and GF eCommerce merge tags. 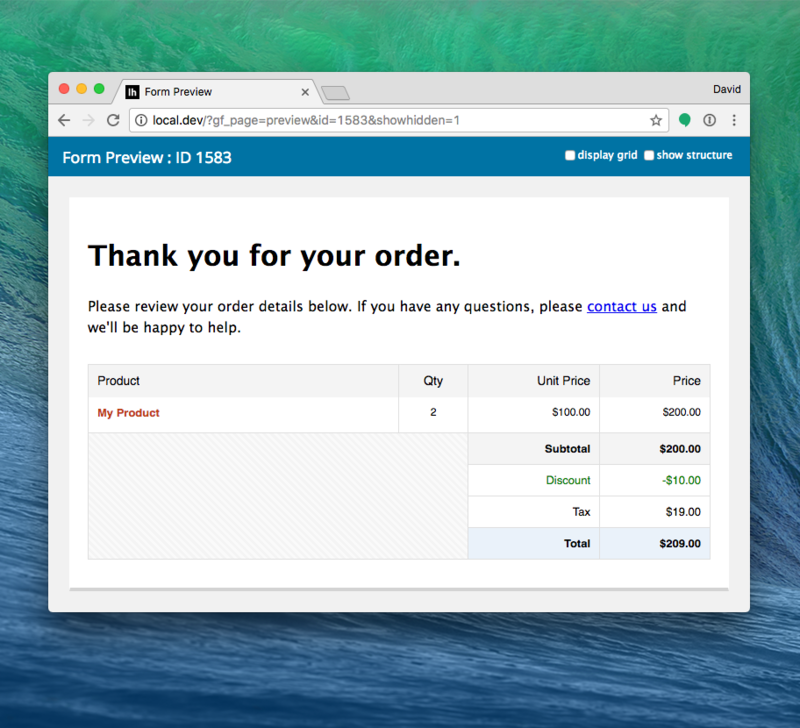 We’ve completely revamped the order summary to support the new pricing fields and make it even easier to digest.